As we head into Sprint #2 this weekend, we have an urgent call out for a willing volunteer to act as Race Director on the day. The paperwork is all done, we can promise lots of assistance and will even cover the race brief if it's not your thing! Please get in touch if you are willing & able to help out. As always with our more popular events, we require some extra hands to man the drinks stop and to do some marshalling around transition. If that's something you can help with we would also love to hear from you. An enthusiastic group of juniors were in action at the velodrome at the weekend in the second of their Ride | Run events. The youngsters were set a new reverse direction course that challenged their skills to the max! A big thank you to our junior co-ordinator Melissa Lind and helpers Luke Hanson, Leanne Abel, Denise Dunn, Rena Walker, Anthony Lind, Jamie Baldwin, Lucy Thompson and all who assisted with the juniors on the day, the smiles would have told you your efforts were appreciated by all the participants. 1. We have club tshirt prizes for the 15th & 25th entry received for our Sprint #2 and for our 10th entry in Short #2. 2. Come & Tri-iers look for an email with event info ahead of the weekend. 1. Work is starting on our 2016-2017 Calendar of Events. 3. The committee would also like to hear your ideas/suggestions for formats, venues and/or extra activities to be added to the calendar. 4. Would you like midweek activities? Single discipline events? Off road? Swim, run? Pool or open water? We would appreciate your input. It's your club and your feedback is appreciated. 5. As a start to further recognising the efforts of our amazing volunteers, we will be introducing a volunteer draw at each event. The draw will be from those on roster duty for the event (RD, Registration & Fruit | Ice). 6. We will also have a lucky draw on the completion of our events. The committee would like to see more of our members stay until the last competitor has crossed the line and those that do stay will be eligible to win one of three prizes on offer. 7. Kerran Mudgway Memorial Club Championships date confirmation - Saturday 21 May 2016, 4:30pm Lake Bennett Resort. Book your rooms & camping spots now. 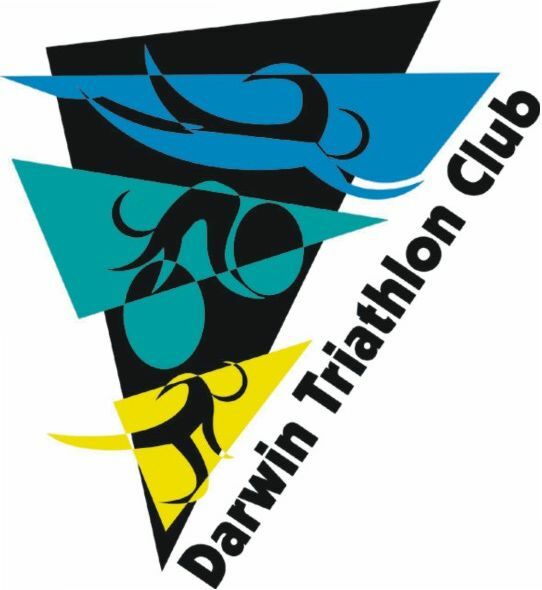 Let them know you are with Darwin Triathlon Club. 1. 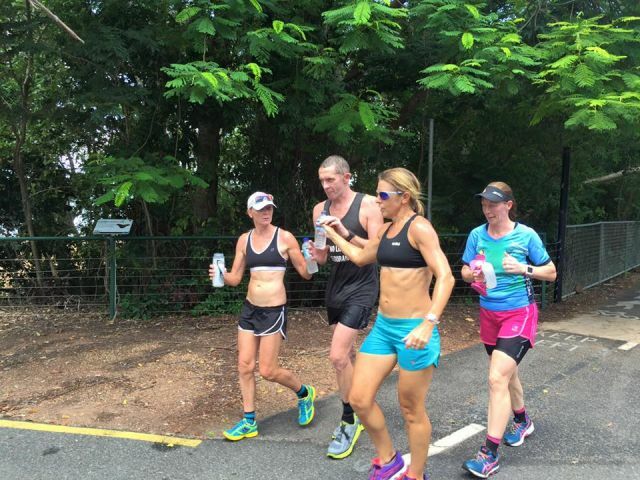 Hearing Bernadette White has a spot for this year's New York Marathon. 2. Our members continue to train through all conditions, all year, and know a thing or two about Territory toughness so I'm sure we all appreciate the effort it would have taken Craig Percival to complete his #8in8in8 (8 ironmans, 8 days, 8 states) earlier this week. 3. Shout out to our treasurer Lisa Payne who completed her first standard distance event last weekend. 4. Clare Labowitch, Diane Napier, Angela Librio, Asha Mahasuria, Rose Stephens, Phil Lewis, Karen Lewis and Tori Sherrock now recovering from their Tassie Trails adventures. 6. Bali International Triathlon 14 August 2016 - new venue & course change announced. 11. Loving the rain and hoping there is more on the way.